Hurray! 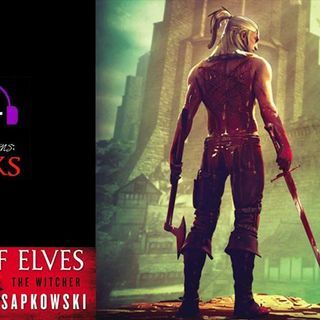 We're back for the next chapter of The Blood Of Elves, which is actually Chapter 2 even though it's episode 3. These are some long chapters, so only one per episode for the foreseeable future! This chapter we meet Tris, a magician who has been summoned to the remaining Witchers in order to give them advice and guidance regarding the princess they're caring for and training. It turns out that they've been a wee bite remiss in some of the things they should be ... See More covering with her. Thanks so much to Melanie for commissioning this episode!